This one is SUPER easy. Drop beans, sour cream and everything else into a food processor (not a blender, mixture is very thick and does not blend well in a blender) and then blend until smooth! In case you were wondering, the baking soda is used for flavor, and can be omitted if you would prefer. ← Sweet Sharing Monday Wrap Up + Blog Hop! well that sounds really good actually! It really is. Once I tell people what’s in it they usually scoff at the beans. But I swear- you can’t tell! 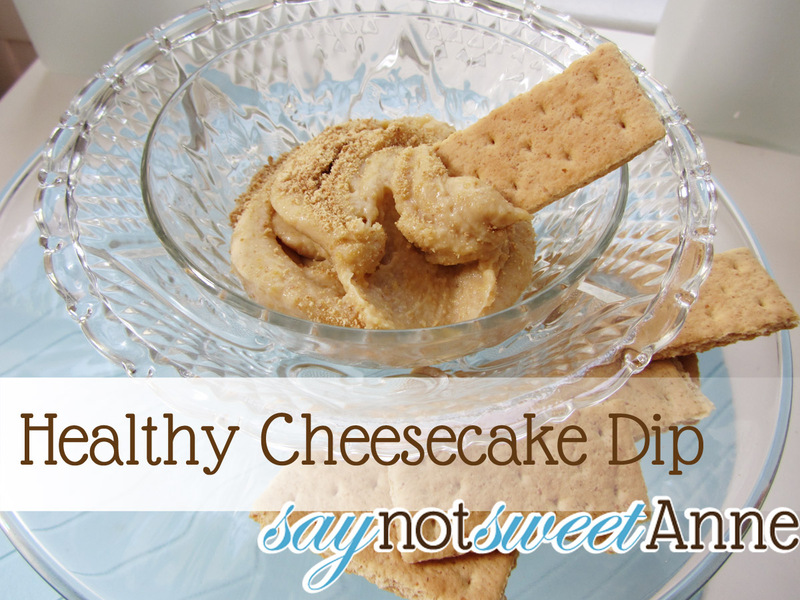 Sounds really good – as a dip or dessert! Thanks for sharing on Busy Monday! You present a awesome healthy recipe that I was looking for. 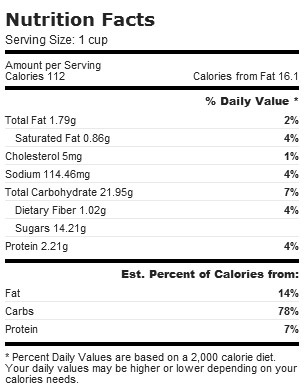 I saw the chart of Nutrition facts it is very much for health. I am in love with CHEESECAKE. Thanks for the show up a very easy cooking process.